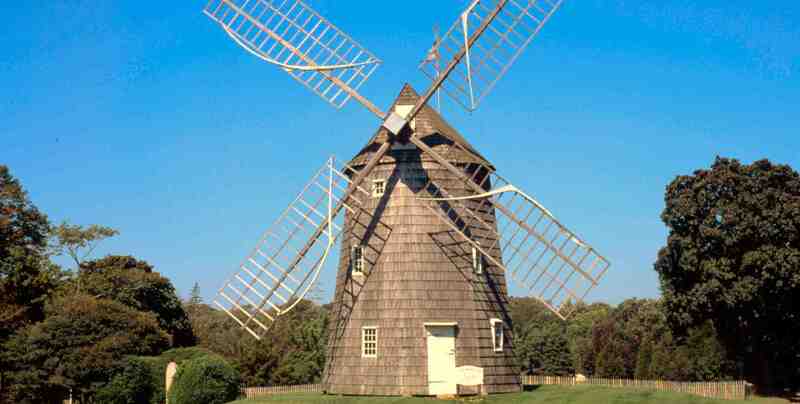 Explore The Hamptons . . The East Hampton House is wonderfully convenient to all the attractions of East Hampton and its environs. Complementary permits are available for all the village and town beaches, including Main Beach. Everything is nearby, including many fine restaurants offering a variety of cuisines. Stroll tree-lined Village streets with antique shops, art galleries and chic boutiques. Catch a play or concert at Guild Hall. Enjoy a wine tasting at the excellent local vineyards. Browse at an art fair. Explore Sag Harbor. Visit the Montauk lighthouse. Shop at the many farm stands with their fresh local produce, home made preserves and baked goods. For the sportsman, activities such as golf, horseback riding, fishing and boating, and kayaking are all available nearby for your enjoyment. Or just relax by the pool with a book!